What is a Gabbeh rug you may ask? Well, discover the history, styles and designs of their origins and how they are perfect for creating a subtle edge in your home. 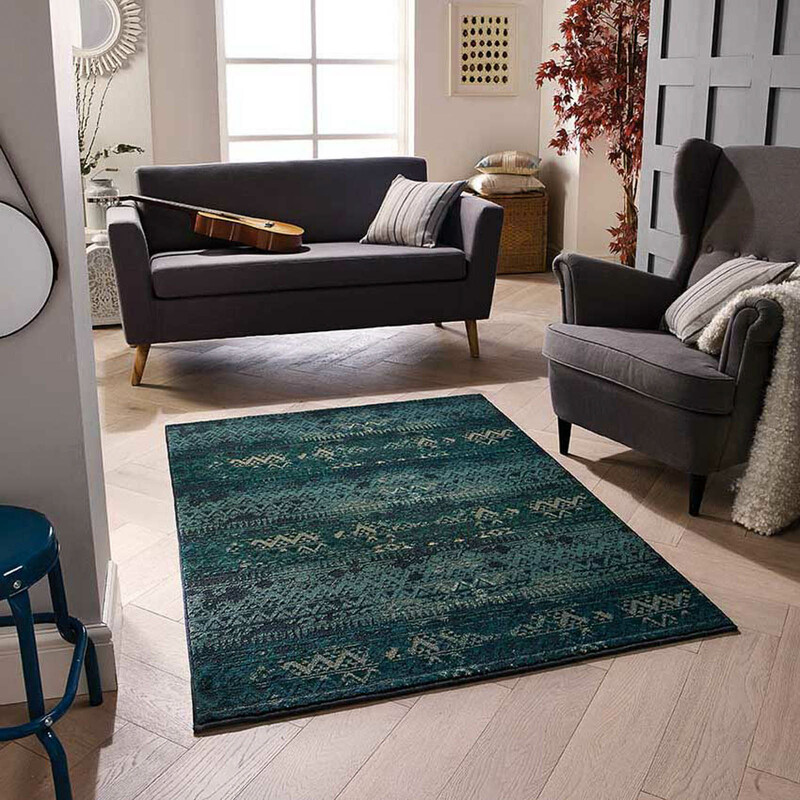 Gabbeh is the name for a particular kind of rug; a Gabbeh rug (usually pronounced gah-bay) has a simple design, hand knotted with pure wool dyed naturally, finished with a thick pile. Also, the word “Gabbeh” literally translates to “in the rough,” and it is an accurate description of this style of Persian rug. Gabbeh rugs were originally made by women from tribes in the south-west of Persia. Original designs were very basic with only a limited number of decorative patterns, mostly geometric mix of objects resembling animals, humans (kids) or trees (abstracts), coarsely knotted with brightly coloured wool. 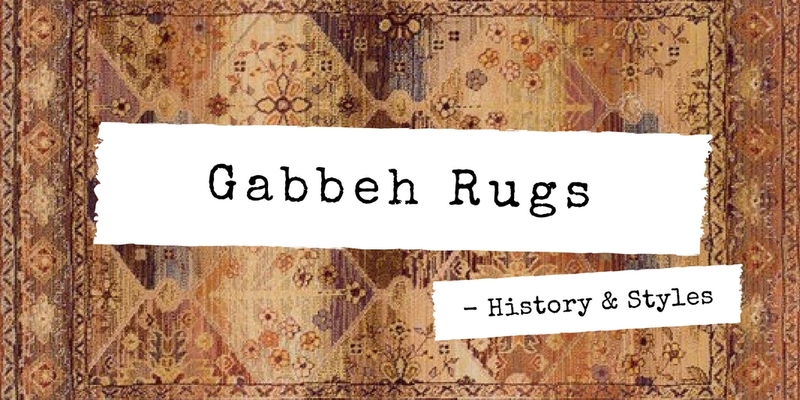 Also, the oldest document that refers to Gabbeh rugs dates back to the sixteenth Century A.D. The first instance in making Gabbeh rugs dyed using vegetables took place in the mid-1980s. This was due to the thought Gabbehs were too crude to be worth trading. However, recently their artistic value has been recognised. Gabbehs natural woolly texture, thickness, design and competitive price, it quickly became popular in homes with a contemporary or modern interior. Gabbeh rugs are extremely durable, usually small to medium in size. How Gabbeh Rugs Are Made? Although the common elements in the design of the Gabbeh help to identify the rug, the method of construction is very important as well. Gabbeh rugs are made by the nomadic Qashqai tribes of southern Iran. They are rough cut and long piled rugs of rich colour and best quality wool. Gabbeh carpets are woven on makeshift ground looms constructed both of materials that are kept and hauled for long distances by the nomadic tribes, and also of materials that are found at each site where the tribe sets up camp. Due to the fact that part of the loom must be found at each site, a wide variety is introduced. Most Gabbeh carpets are made by women, and many are one of a kind works of art. Some patterns are passed down thru the generations as mothers and grandmothers teach their daughters the art of Persian rug making. Additionally, they can be easily incorporated into most eclectic decorating schemes. 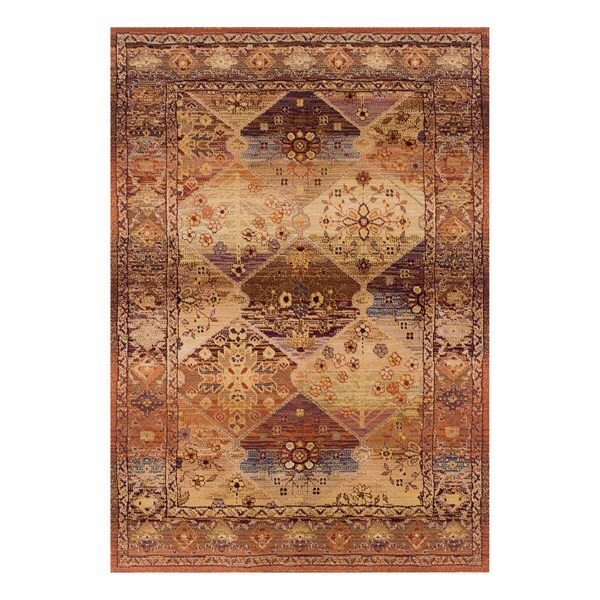 They also work well with traditional Persian tribal rugs and designs, if the colours are in agreement. 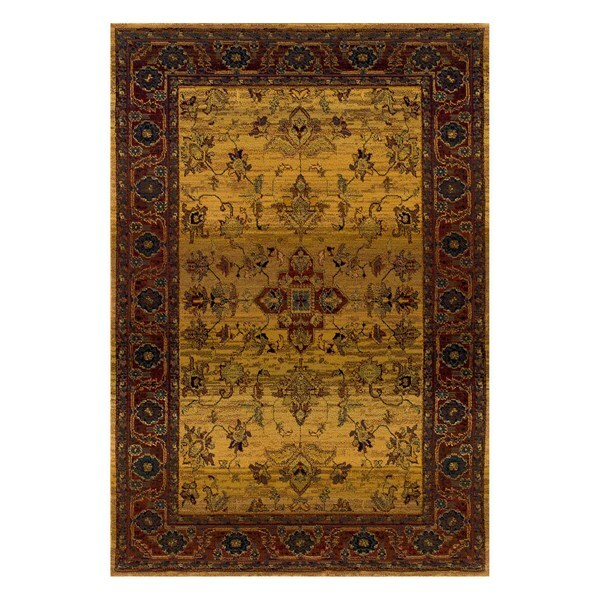 Because Gabbeh rugs have been modernised in their design, they resemble the traditional rugs only in a superficial way. They are so popular thanks to their playful and colourful design. 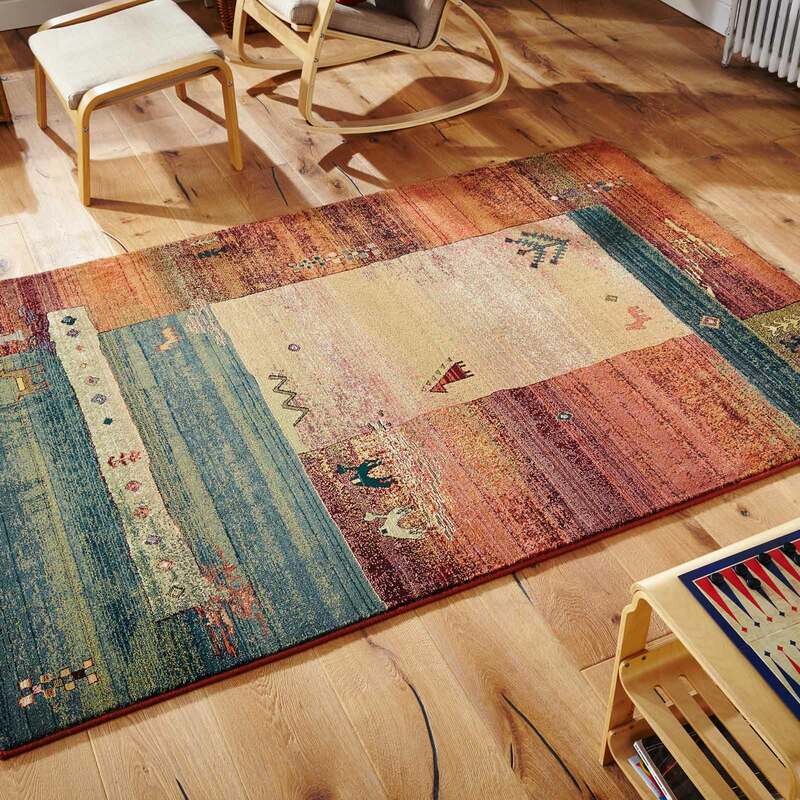 In case of modern Gabbeh rugs, the typical Gabbeh composition ia characterised by big and colourful fields also. Superficially Gabbeh rugs are similar to modern rugs in ethno style and they are designed with vibrant red or blue. This means that they can be applied as high-contrast runner rugs in living zone. Gabbeh rugs act refreshing and they catch everyone’s eye. Their cheerful design is making Gabbeh rugs one of more popular living accessories. Compared to other classic rugs, Gabbeh rugs are relatively abstract and richly coloured works of art. Like kilim rugs or berber rugs, traditional Gabbeh rugs are also manufactured by nomads and used for a variety of uses for example as a warm seat. 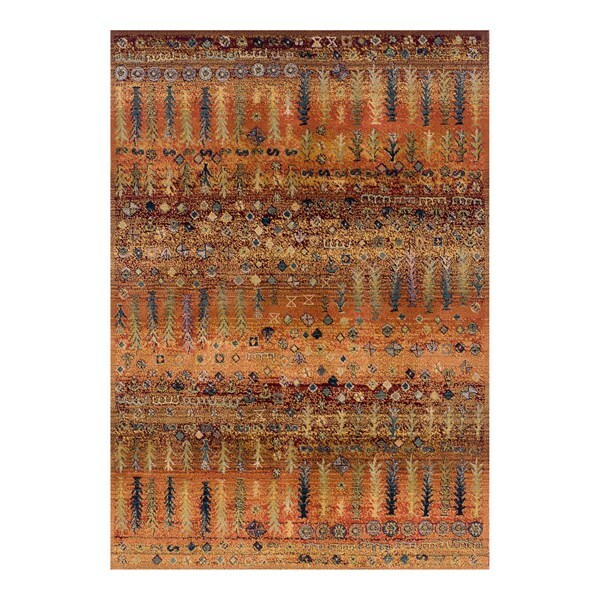 Gabbeh rugs distinguish with big colour field and are decorated with geometric or rich animal patterns. 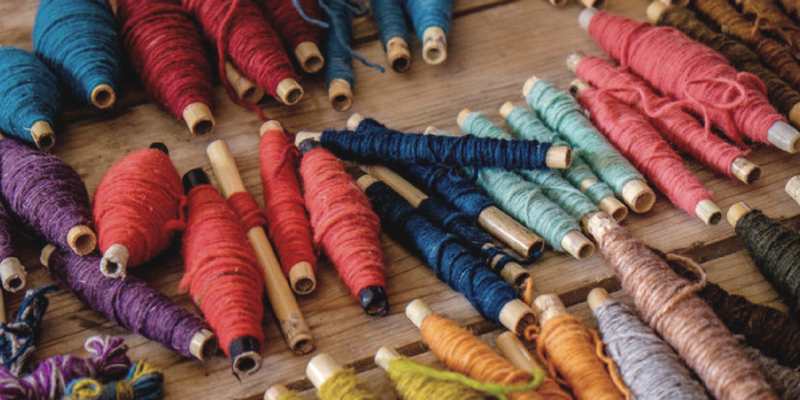 Expressive and bright colour selection is also characteristic for Gabbeh rugs. These rugs usually have very little in the way of design elements. 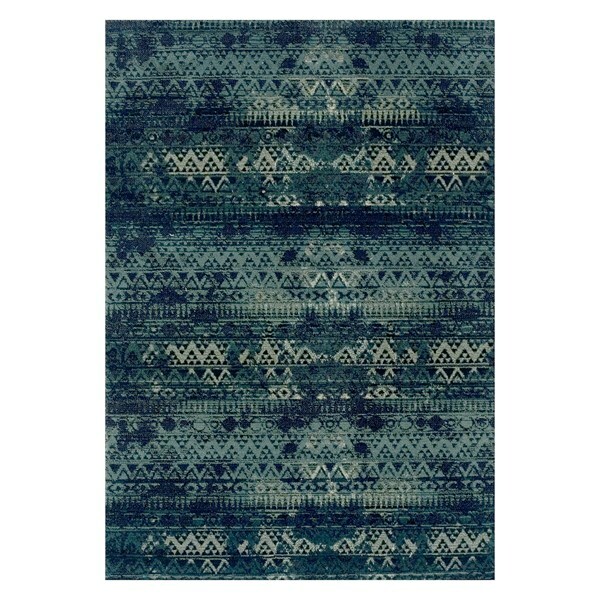 However, this rug has simple geometric shapes, bold, bright colours, and tribal drawings of feathers. Which is stain resistant. Because of their tighter weave, shorter pile and simple patterns, these beautiful rugs are a great way to add colour to a room without the distraction of too many design elements. Very sparse, simple, and colourful geometric designs. The tightness of the weave and the quality of the wool give these wonderful rugs a sheen that you must see in person to believe. A fine weave and fairly short, soft pile. Unlike the other Gabbeh, this rug typically has a more sophisticated, detailed design elements inspired by other classic traditional rugs. With a more traditional, colourful tribal design, within the intricate detail on the abrash red background. 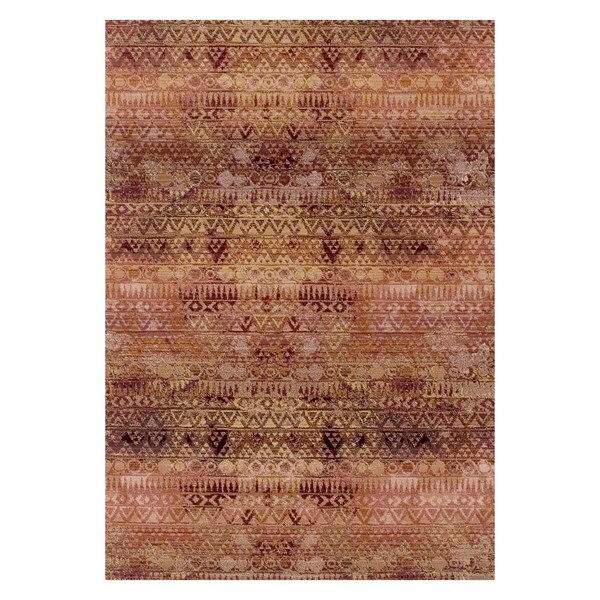 This rug is both amazingly detailed and quite inexpensive, which will capture the eye. The unique shading found in the Gabbeh collection will indeed capture the eye & the subtle texture accents the sophisticated designs. Easy to clean, colourfast, & hand carved. 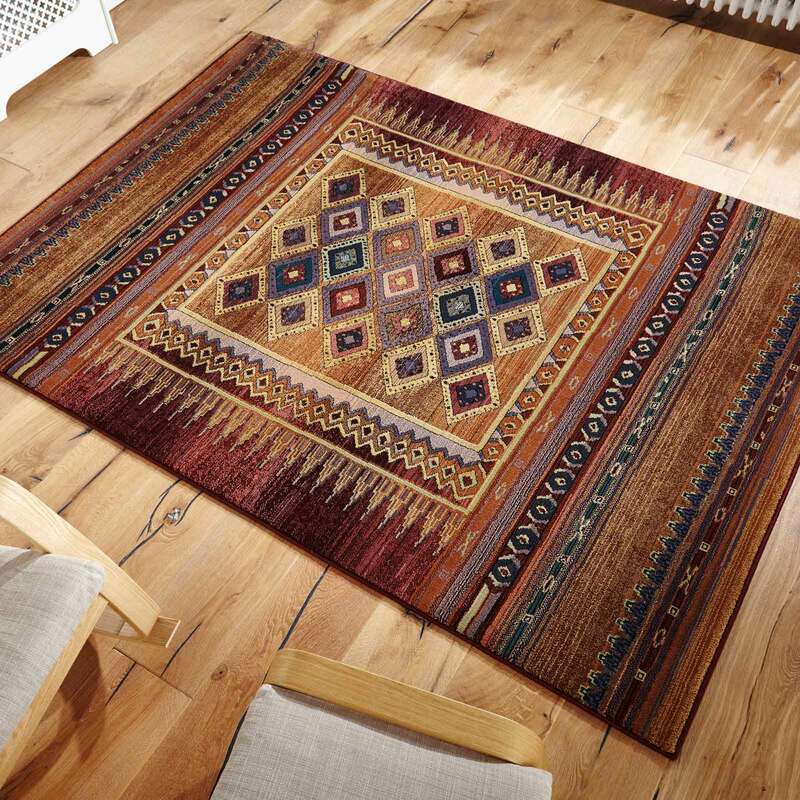 With rich colours, various patterns & designs: choose between Gabbeh rugs with geometric tribal patterns. 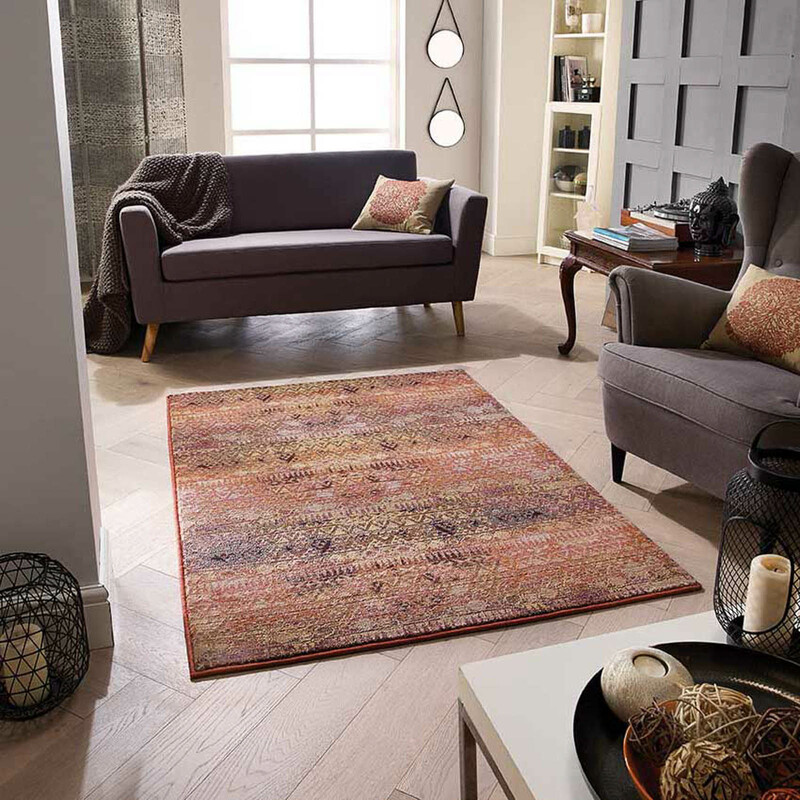 Find the perfect modern Gabbeh rugs for every taste and every room in your home. 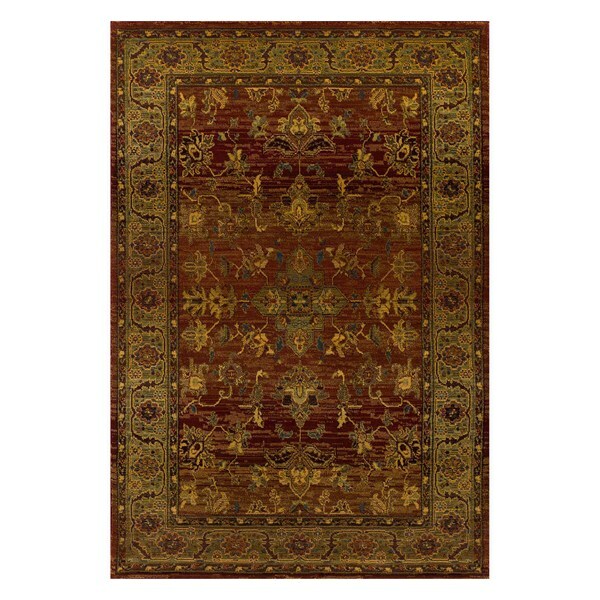 Discover beautiful and affordable Gabbeh rugs and make your home more beautiful with a timeless classical charm! For more information & to view our Gabbeh Collection, click here.